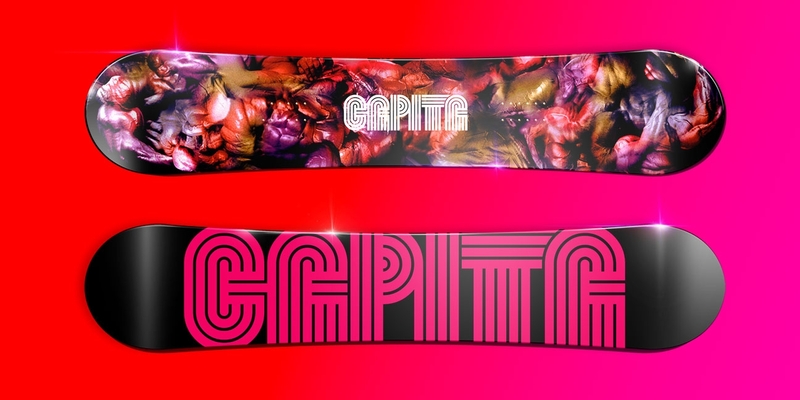 We created a series of unique layouts for Capita Snowboards. 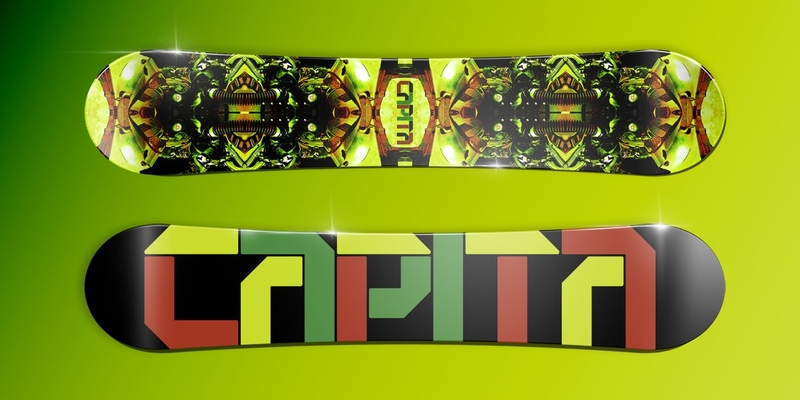 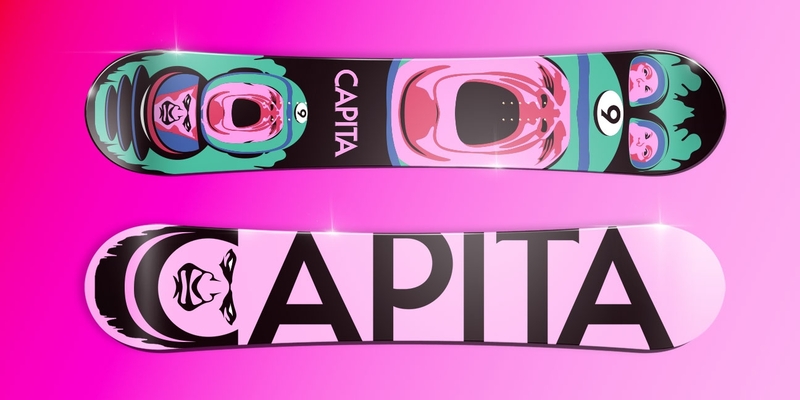 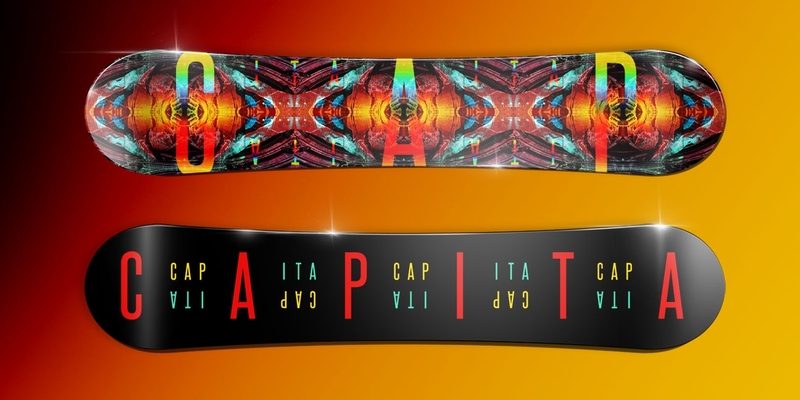 We are a big fan of the Capita brand and as Coloradians share a special affinity with the sport of snowboarding. 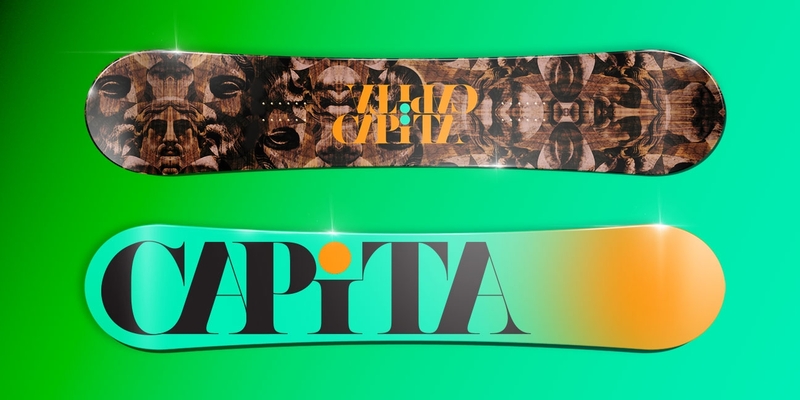 Utilizing typography as the core of the work, we developed a set of images based on the concepts of speed, strength, nature, mysticism and science fiction to interact with the type.